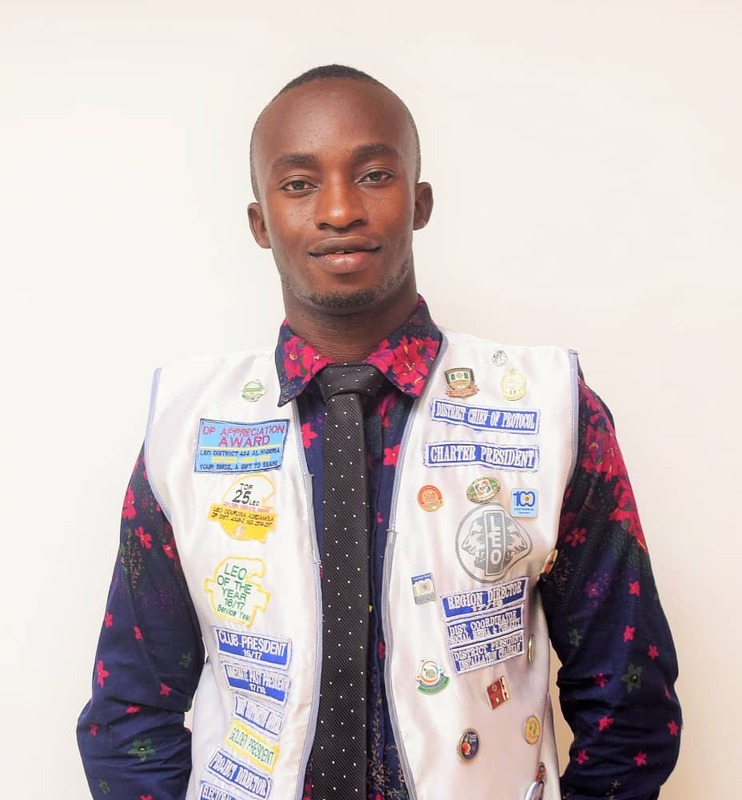 A contestant and candidate of Ife Ooye Leo club in the forthcoming LEO MD404 Election Leo Adedoyin Ologbenla 100%P,MGA, LAH has debunked rumours that he has stepped down and withdrew his intention to contest as the Second Vice District President of Leo District 404B2 Nigeria. The candidate in a statement by his club President, Leo Adeojo Esther on Monday debunked the rumour which claimed he has been persuaded to step aside for his opponent in the forthcoming election. “Leo Ologbenla Adedoyin has not stepped down for anybody. He remains the candidate of our club for the election,” Leo Adeojo Esther said. My candidate has received various calls from those who believed in him and asking why he withdrew from the race. “Though he was invited for a meeting with Osun Lions in Osogbo where he was urged to step down, and adding that they know he has spent money and he will be refunded, but he did not have any agreement with any of the personalities,” he only said he has to make consultations before he takes any decision. And as at today, he has made up his mind to partake in the electioneering process and he is ready to accept the outcome of the election either good or bad, she added. Leo Adeojo Esther further urged the entire Leos who believed in the OPERA DG AGENDA to reject any fake claims that the candidate has stepped aside for another person and assured them that Leo Adedoyin Ologbenla will never step down from the race. While gathering this information, Leo Ologbenla Adedoyin said according to Frantz Ganon "Every generation out of relative obscurity discover its mission either to fulfill it or betray it" and I have chosen to fulfill the mission I have started to Leos across the district. In his own words, the OPERA DG CAMPAIGN CHAIRMAN Leo Rasaq Ibraheem said "I see no reason why a candidate should be asked to step down since both of them are from Osun." He frowned at the way the politicking is being handled and said the best advice which he thought should be given is to maintain peaceful and rancor free campaign and urged both candidates to support whomever wins. HELP OUR YOUTH THE TRUTH TO KNOW..."
Amangla Awethu (Nothing shall discourage us)."